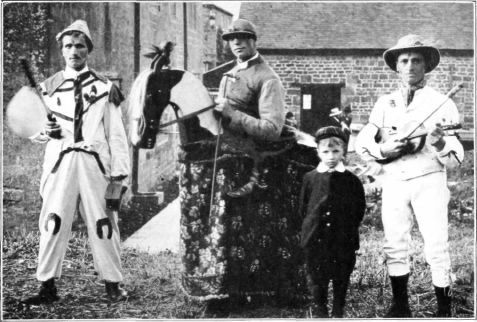 TOMFOOL, HOBBY HORSE, AND FIDDLER, ILMINGTON. READY TO BEGIN "CONSTANT BILLY." 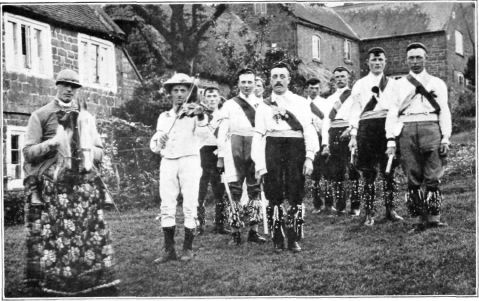 ILMINGTON MEN.